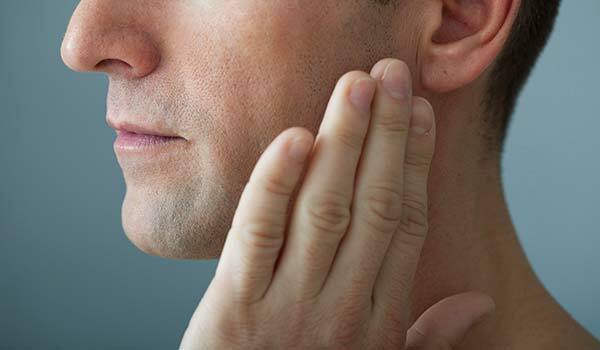 TMJ dysfunction can create many types of pain, and be a part of many types of other dysfunctions, including headaches, neck pain, jaw pain, sinus issues and pain into the upper back. Due to intimate connections between all of these areas of the body, they all can and do affect one another. Treatment for TMJ issues may mean treatment in all of these areas just to get the jaw to reposition and to reduce the strain at the TMJs. This can be done hand in hand with your dentist, as we utilize everything from manual therapy to dry trigger point needling and active re-education of the muscles in all of these areas to affect changes.